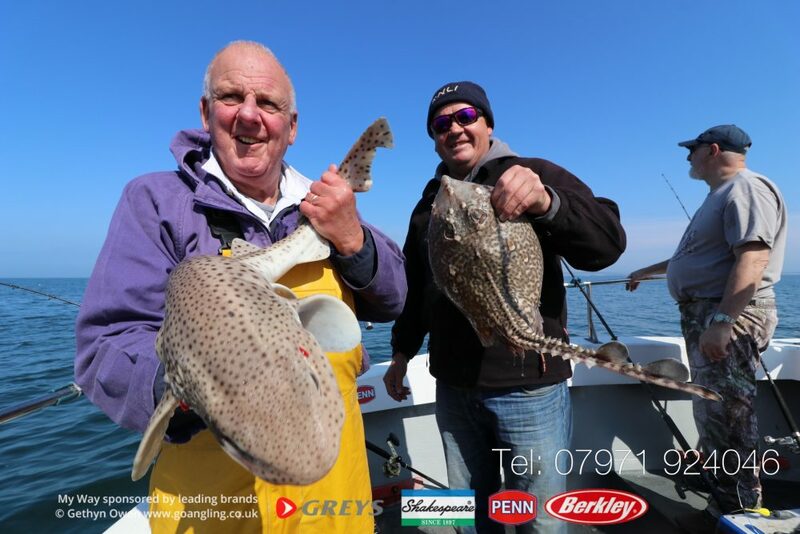 Fantastic day afloat with Meltham * Distric SAC on Sunday. 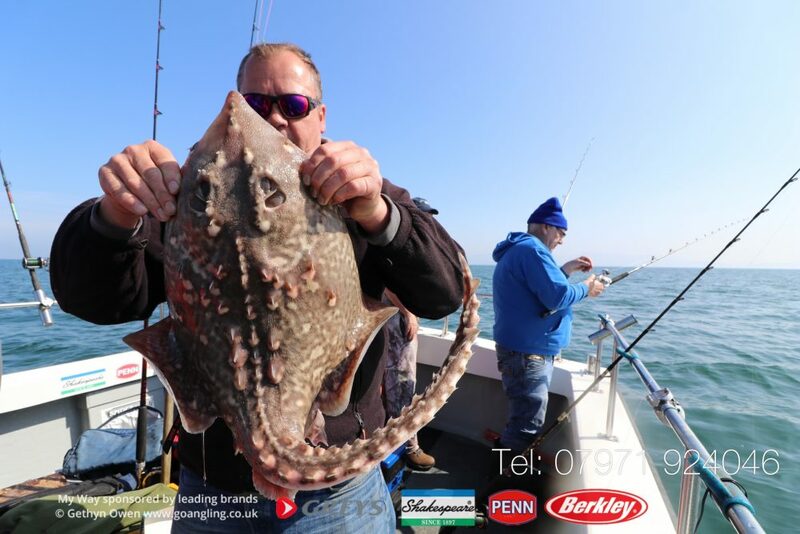 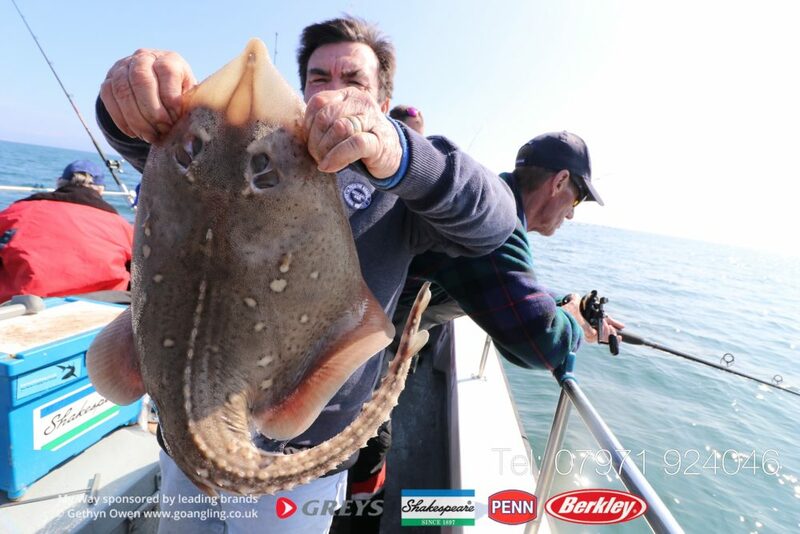 A small species and points competition between the lads so them concentrate on whiting, dogs and dabs etc for the first couple hrs until the rays started feeding. 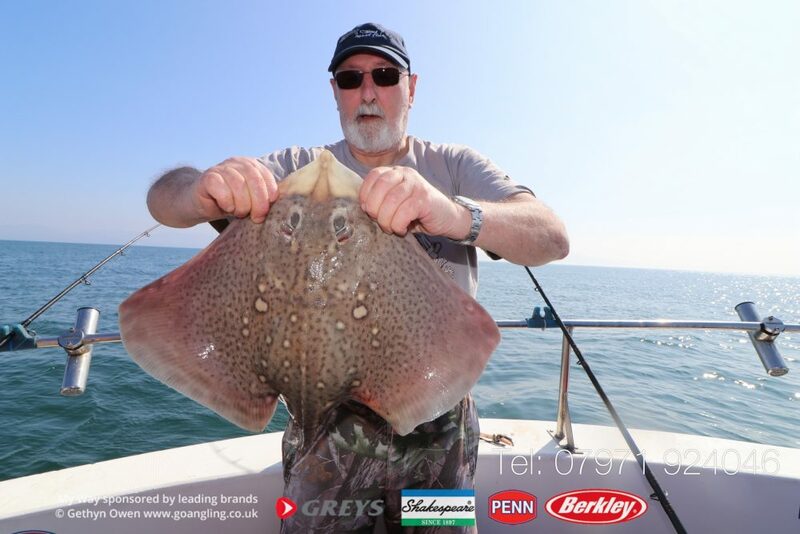 A good number of thornback rays were caught averaging 8lb with the largest just into double figures at 10lb 4oz. 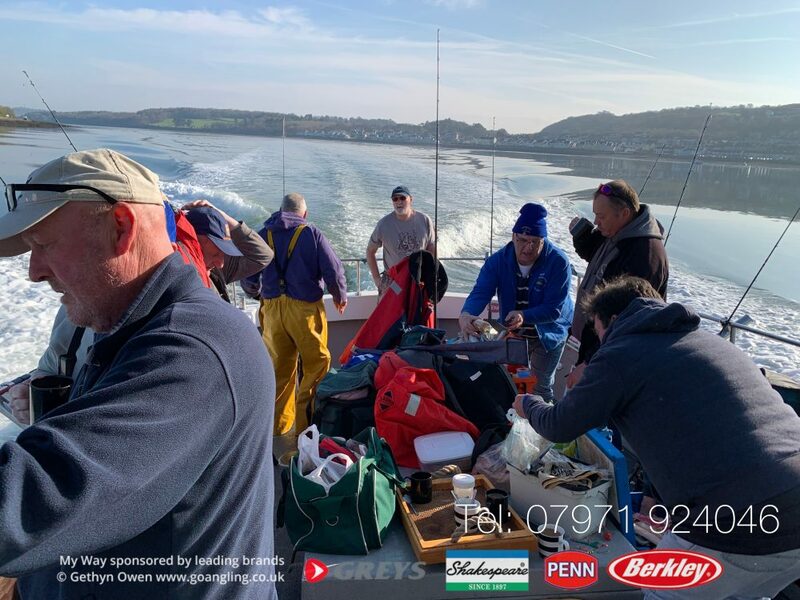 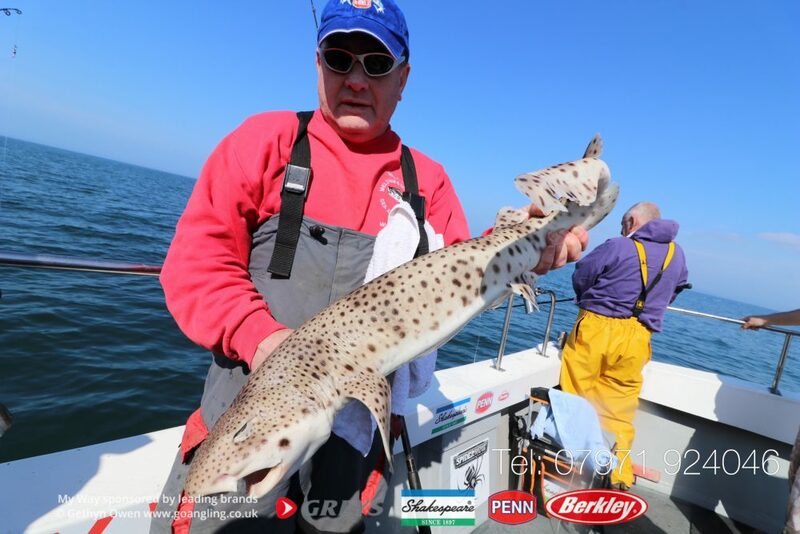 We have now relocated to Holyhead and look forward to the superb fishing through spring into early Autmn that were accustomed to.